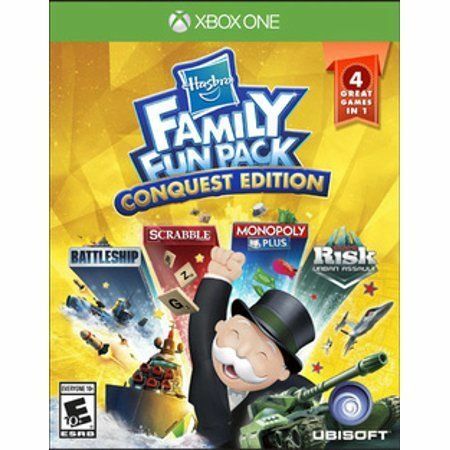 Microsoft has the Ubisoft Hasbro Family Fun Pack Conquest Edition Xbox One on sale for just $9.99 (regularly $39.99) at their eBay store and shipping is free. Classic board games get a modern makeover in the Hasbro Family Fun Pack: Conquest Edition. 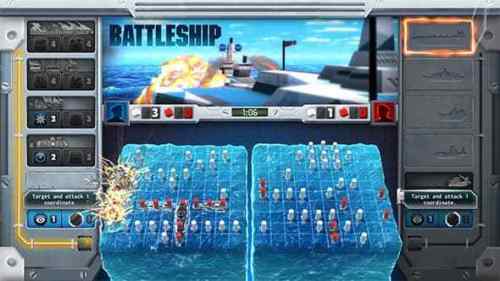 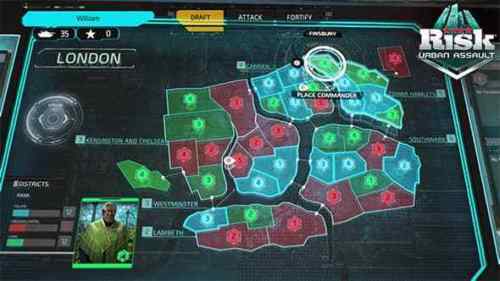 Solo gamers and multiplayer fans can compete in a variety of modes in a 3D version of Battleship; use smartphones or tablets to build a fortune buying and selling property in Monopoly Plus; flex vocabulary skills in a classic game of Scrabble; or use military might to capture major cities around the globe in Risk Urban Assault.